The Suit engages and strengthens the muscles around the injured area to help support the injured area. The Suit helps lock in body parts such as the knees and hips not allowing the bones to move or shift. This will help alleviate joint pain. 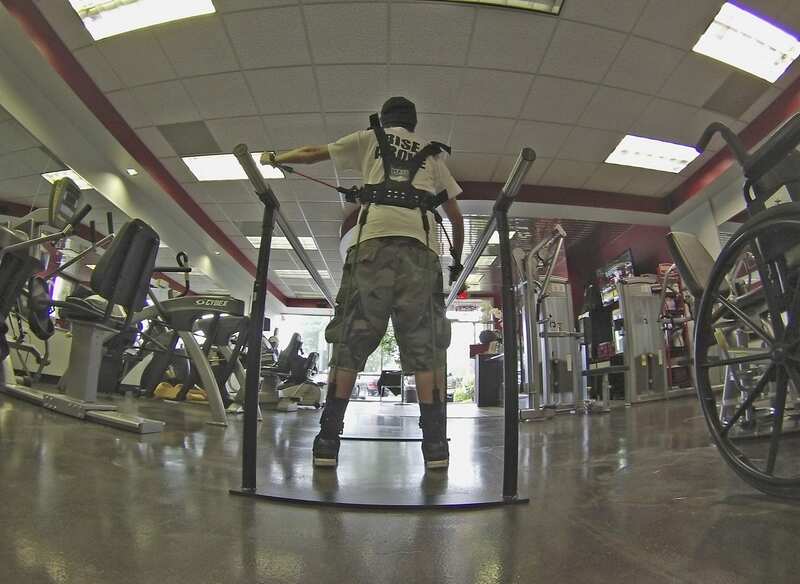 MASS Suit will also put you in proper posture, aligning your posterior gate. All movements and exercises you perform will be in proper form with the Suit on. The MASS Suit also stimulates the mind. Helps you concentrate and focus on engaging the proper muscles and to move in the correct ways. The Suit engages the core the entire time which is an important body part to strengthen to help improve overall strength. 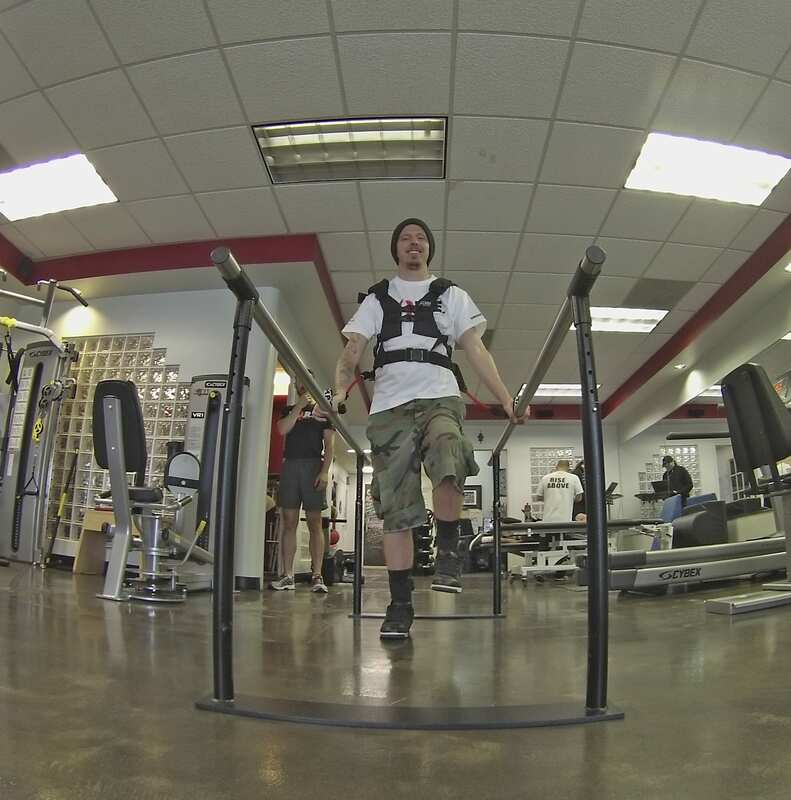 The MASS Suit is easy on the joints and muscles which will eliminate more injuries. The Suit also helps improve bone density which will slow down osteoporosis symptoms.